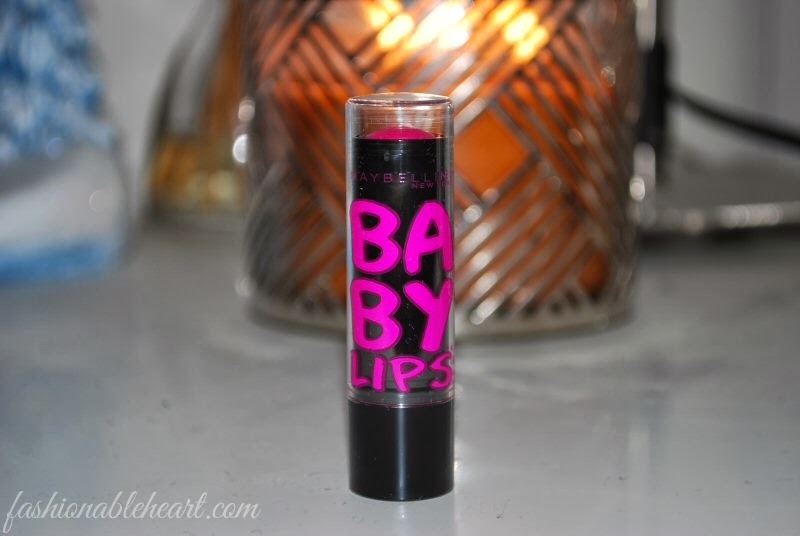 I only own one other Baby Lips color in Cherry Me Baby. I love the ones that are more pigmented! I don't really care for the lighter ones that don't show much color, because I have way more than enough lip balms like that. I must say that I am happy with the two that I own and I just realized I never swatched Cherry Me Baby. I'll get on that in a future post! Note to self! 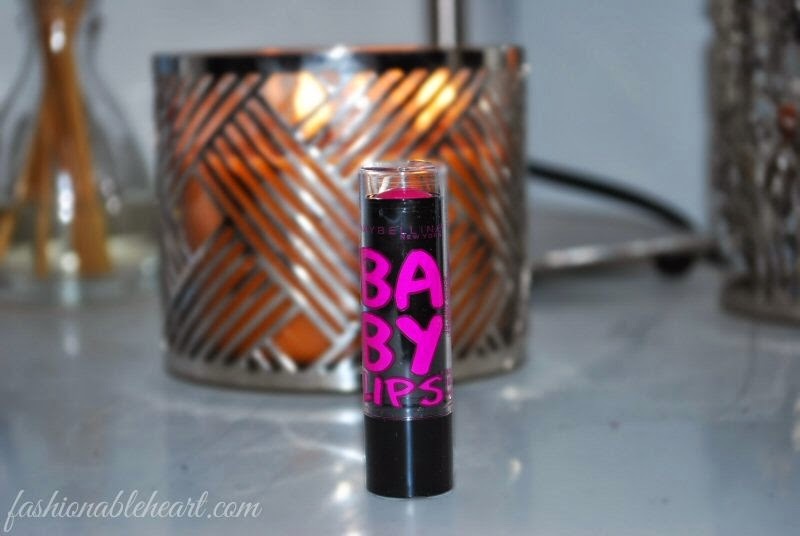 Each Baby Lips has a different scent. I find this one to have a berry scent. It reminds me of a candy from my childhood, but I can't quite place it. I love scents that take you back in time and bring back memories! Pink Shock is nicely pigmented and is a bright shock of pink (< see what I did there?!). 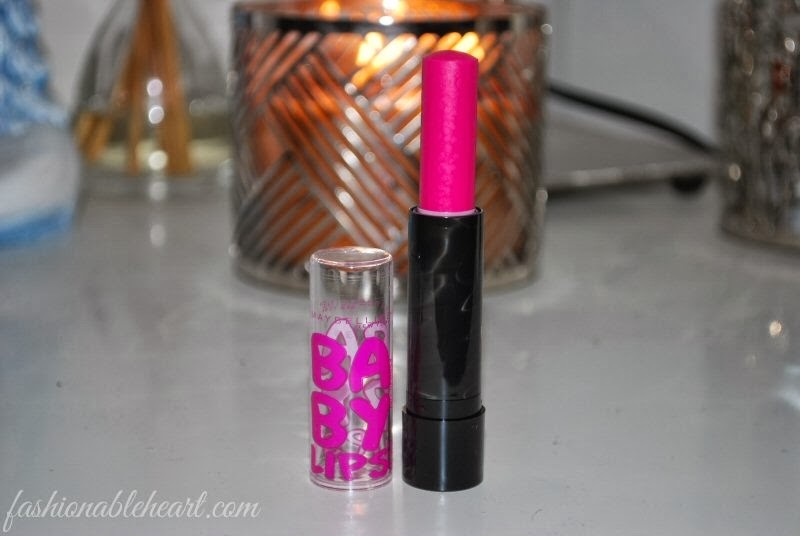 If you love a vivid pink lip, this will be up your alley! I found it to last about three hours on my lips and I noticed no taste.